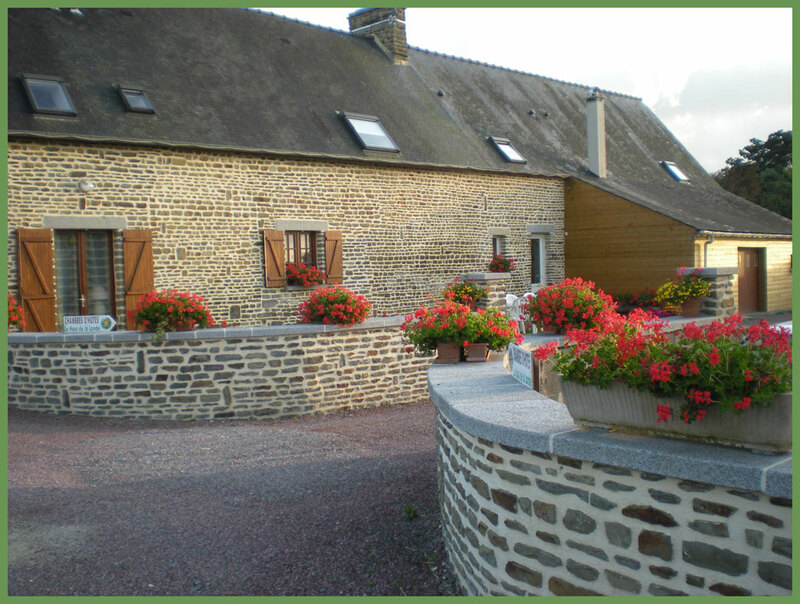 Crollon is a commune in the Manche department in Normandy in north-western France. 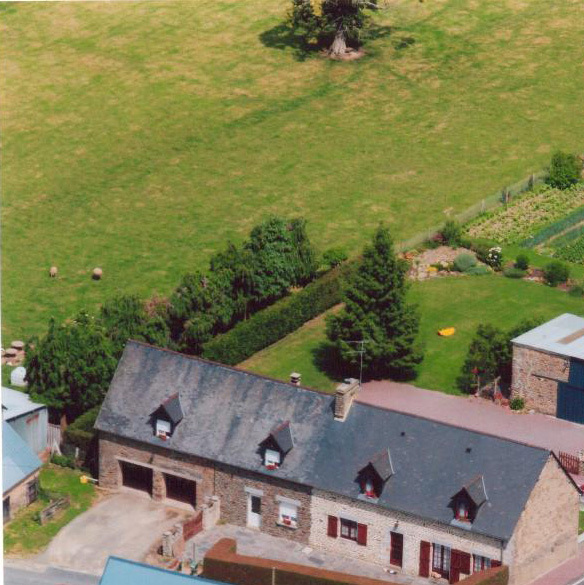 Patricia and Noël will have the pleasure to welcome you in this XVIIIth century "longère", completely renovated. 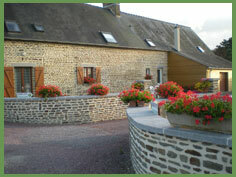 These rooms of hosts are located between Normandy and Brittany, near bay of the Mont Saint Michel. Garden, in the evening, before one good night of sleep, you can assist to the illumination of the "Mont St Michel" distant from only a few kilometers. Not far, you can also visit magnificent sites as the walled-in city of St Malo.